When the sun goes down, it means your day at Walt Disney World is coming to a close. But don’t let that get you down! For one thing, the central Florida weather gets at least a little bit cooler when you don’t have to battle with the sunshine. In addition, there are some unique attractions at Walt Disney World that we think are actually better after dark. Here are six things that prove the magic is far from over when daylight clocks out. Don’t miss after dark drinks! Photo by Mike Billick. Sci-Fi Dine In Theatre Restaurant in Disney’s Hollywood Studios is open for both lunch and dinner, but somehow the atmosphere seems better at night. 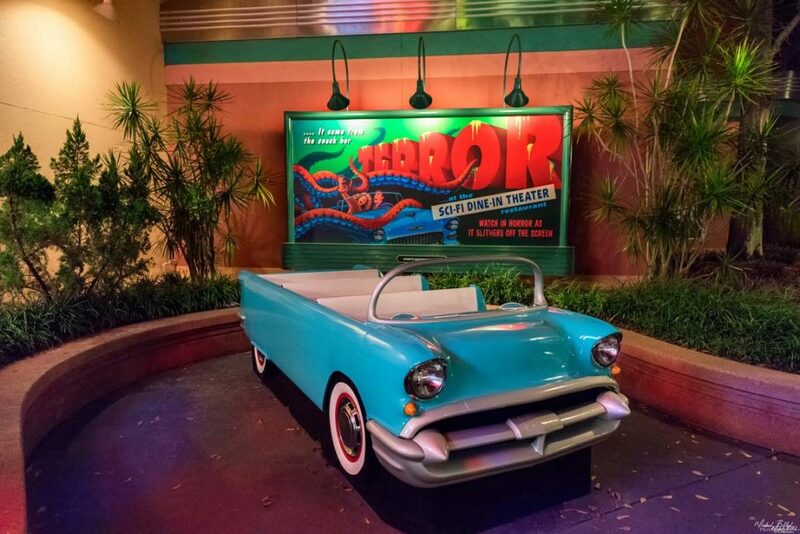 Perhaps its the “dinner and a movie” drive-in vibe that seems better in the dark hours. Or maybe it’s the glowing cocktails that make Sci-Fi so incredibly awesome at night. Try the Magical Star or the Orbiting Oreos, both with souvenir glow cubes included. Popcorn is one of our family’s favorite snacks at Walt Disney World, especially since bucket refills are so affordable. With the addition of the Rivers of Light nighttime show, Animal Kingdom now offers an adorable bright pink Glowing Lotus Blossom Popcorn Bucket, which, of course, is a way cooler way to eat popcorn at night. Future World has the best after dark ambiance. Photo by Cliff Wang. Future World is awesome anytime, but it gets epic after dark. For one thing, the fountain adds unique colorful lighting to its singing and dancing repertoire, making for a great show and excellent photos of the illuminated Spaceship Earth ball in the background. Also, the sidewalks glisten with twinkling LED lights embedded inside. Who doesn’t love to feel like they’re walking on stars? Big Thunder Mountain Railroad in Magic Kingdom’s Frontierland is always a thrilling ride, but to really appreciate the western ghost-town storyline, it’s better to ride at night. With the sun down, it’s easier to notice the up-lit details that tell the story of an abandoned mine town and the supposedly cursed trains that whisk guests away on a wild ride of forgotten rails. Special merch like these balloons come out after dark. Photo by Judd Helms. As the Walt Disney World parks prepare for their iconic nighttime shows, you’ll see street vendors roll out to begin selling special light-up merchandise in a variety of forms. Our favorite is the Made with Magic Collection, which is actually programmed to interact with the after dark entertainment by changing colors at specific times. You can choose from Mickey ears, Minnie bow, Mickey glove, or sorcerer’s wand—all with functions that can be used at home too. The theming of Animal Kingdom’s newest land, Pandora: The World of Avatar, is stunning no matter when you visit. But to really recognize the Imagineer’s attention to detail, it’s important to wander through at nighttime. After dark you can experience the soft glow of the bioluminescent plants and organisms. It’s beautiful and a complete other-worldly encounter. These are just a few of the many reasons we think that Walt Disney World is far from sleepy when the stars come out. 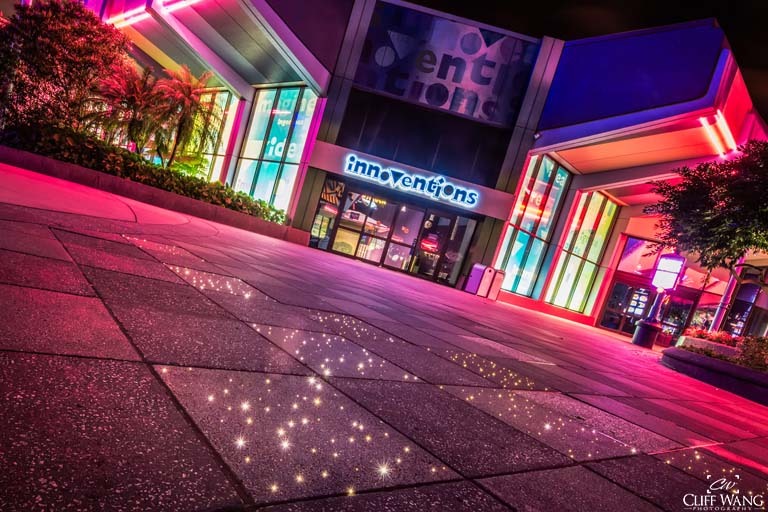 Let the magic continue—after dark! 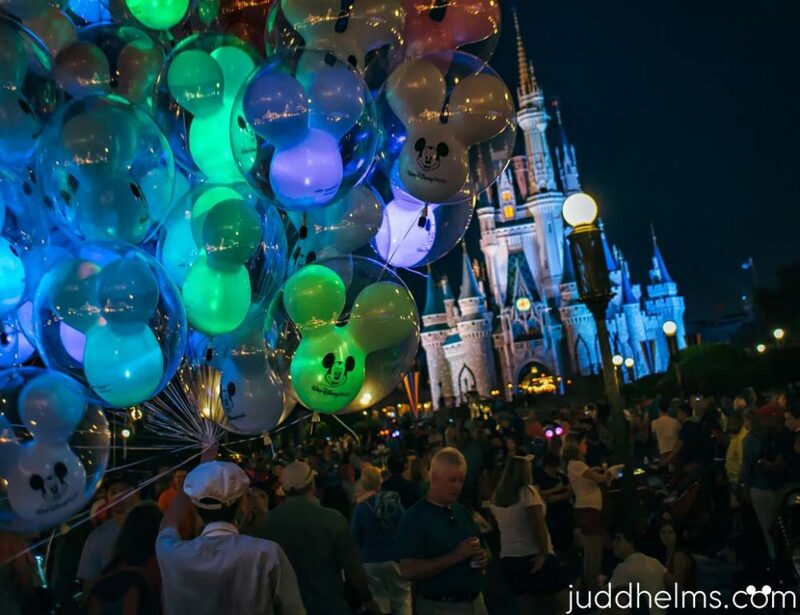 For more nighttime thrills at Walt Disney World, check out this post and prepare to be amazed. 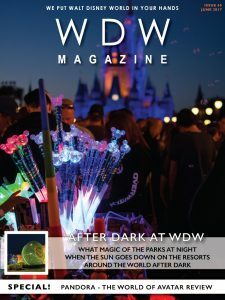 For more after dark experiences at Walt Disney World , check out the June issue of WDW Magazine.